Welcome to day two of the Chrome Dev Summit livestream 2015! Today, we’ll have a full day of sessions covering every aspect of performance on the web. Flipkart will also be joining us on stage later today to talk about their experience building a Progressive web app. Tune in to the livestream below. We look forward to engaging in the conversation with you at #ChromeDevSummit. What do you need to stand out from the crowd of web developers, and ultimately, land that perfect job? We asked ourselves that same question and decided to help by introducing the Senior Web Developer Nanodegree. Built in collaboration with Udacity, this online program is designed to teach you the tools, frameworks, and techniques needed to write robust code for progressive web applications that are secure and easy to use. Spending about 10 hours a week, most students can earn this Nanodegree credential in 9-12 months at a cost of $200 per month with 50% returned upon completion. Along the way, you will also learn how to integrate new technologies, such as Service Worker and Web Components, and work extensively with Gulp and other tools. You’ll hear from Google experts, such as Ido Green, Jake Archibald (co-author of the Service Worker spec), Luke Wroblewski (author and strategist), Paul Bakaus (Studio 5 CTO, Zynga) and Alice Boxhall (author of the Chrome accessibility developer tools). How can you get started? There are two different ways to participate. One option is the paid Nanodegree program, which includes code-level project reviews and feedback, coaching, support from a cohort of peers, building a portfolio of work, and career support services. The second option is entirely free and includes the same instructional courses, quizzes and projects individually, which you can take at your own pace. For more details, and to be notified when enrollment opens, check out udacity.com/googlewebdev. 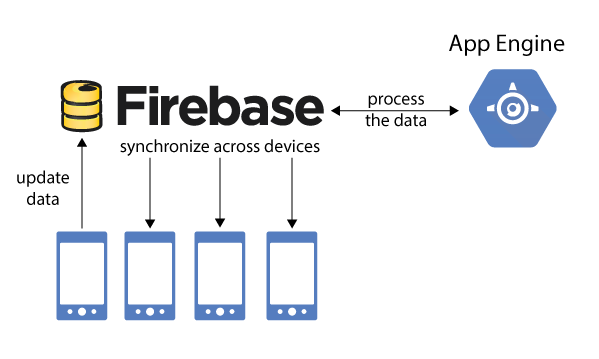 Firebase is a platform for building Android, iOS and web-based mobile apps, offering real-time data storage and automatic synchronization across devices. But what about when you need to run backend processes on the data? By connecting an App Engine application to your Firebase database, you can perform complex logic on the data without having to manage synchronization and updates; Firebase handles that for you. Updates in the Android client release of Firebase 2.4.0 make it easy to access a Firebase database from an App Engine application. 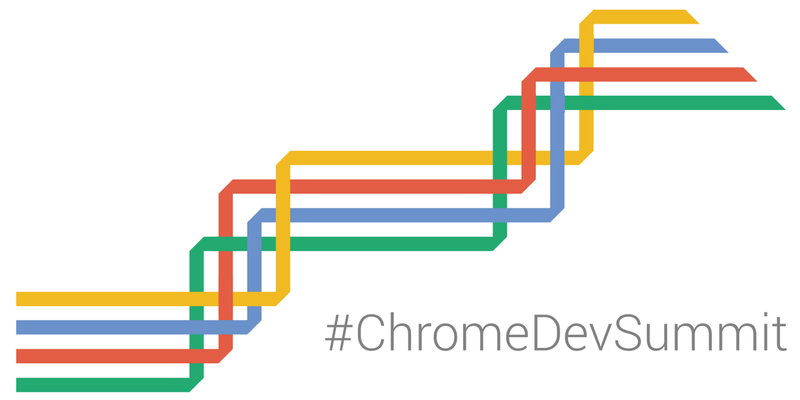 The Chrome Dev Summit is almost here! We’ll kick off live from Mountain View, California at 9:00AM PT this coming Tuesday, November 17th. To get the most out of the event, make sure to check out the speaker list and talk schedule on our site. Can’t join us in person? Don’t worry, we’ve got you covered! You can tune into the summit live on developer.chrome.com/devsummit. We will stream the keynote and all sessions over the course of the event. If you want us to send you a reminder to tune into the livestream, sign up here. We’ll also be publishing all of the talks as videos on the Chrome Developers YouTube Channel. We’re looking forward to seeing you in person or remotely on Tuesday. Don’t forget to join the social conversations at #ChromeDevSummit!